What is cyberbullying? Bullying through electronic means. There are many forms, including harassment, impersonation, outing, cyberstalking, and denigration, but all exist – at least in part – in the digital world. 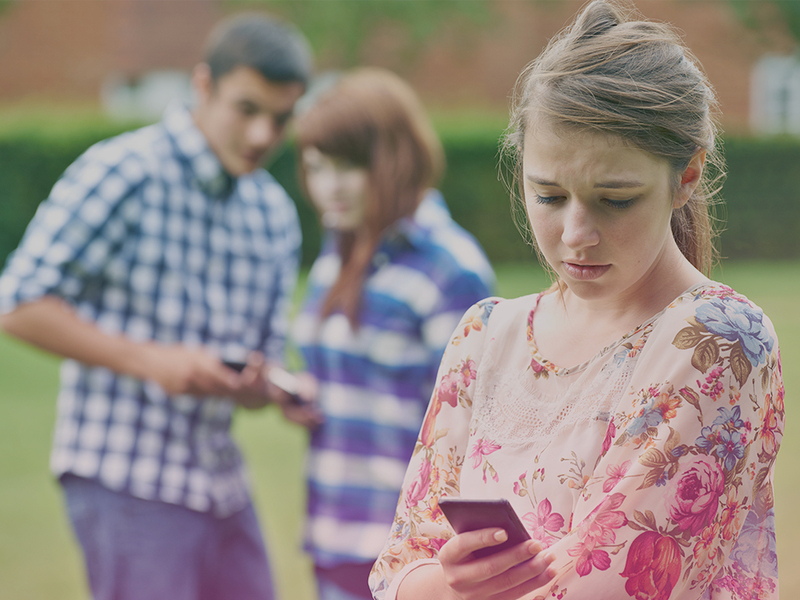 Cyberbullying can often feel even more overwhelming than traditional bullying, because access to a target is 24/7. If you think you’re being targeted online, or know of a friend who may be involved, take a look at the following steps to help you stay safe online. And most importantly, THINK before you post.